In its basic and simplest definition, blended learning is an instructional methodology, a teaching and learning approach that combines face-to-face classroom methods with computer mediated activities to deliver instruction. The strengths of this instructional approach is its combination of both face to face and online teaching methods into one integrated instructional approach. 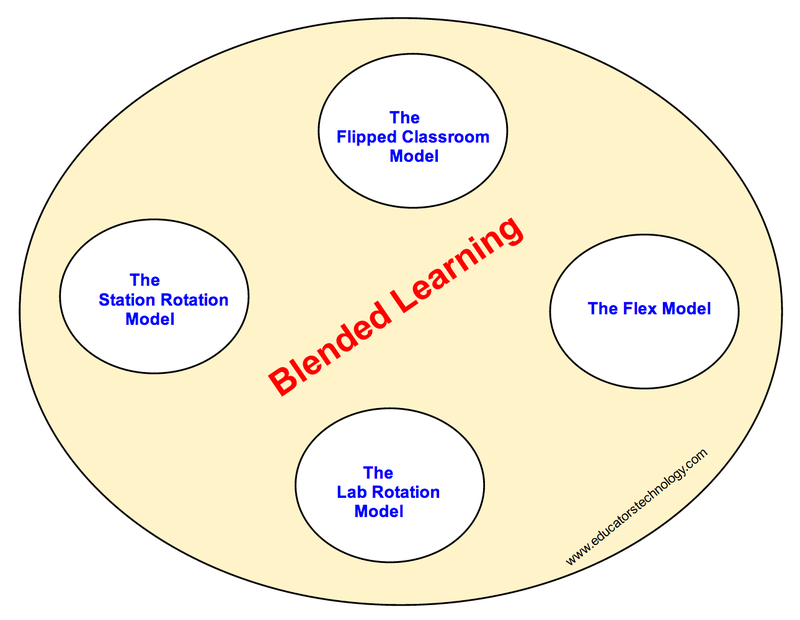 Blended Learning is a big concept, an umbrella term, that contains several other sub-methods. Below are the four models that are most used in schools today.The definitions together with the accompanying videos featured here are taken from Blended Learning 101 course. This course is offered by Khan Academy ( one of the leading protagonists of blended learning approach) in partnership with the Clayton Christensen Institute and the Silicon Schools Fund.
" Flipped classroom or flipped learning is a methodology, an approach to learning in which technology is employed to reverse the traditional role of classroom time. If in the past, classroom time is spent at lecturing to students , now in a flipped model, this time is utilized to encourage individualized learning and provide one-on-one help to students, and also to improve student-teacher interaction. While the instructional or teachable content is still available in class, however this content is mainly designed in such a way to be accessed outside class which is a great way for struggling students to learn at their own pace." Check out this page for more resources on Flipped Learning. "In a station rotation model, within a given course or subject , students rotate at fixed points in time between different learning stations, at least one of which is an online learning station.Other stations might include activities such as small-group or full-class instruction, group projects, individual tutoring, and pencil-and-paper assignments. Some implementations involve the entire class alternating among activities together; whereas others divide the class into small-group rotations. 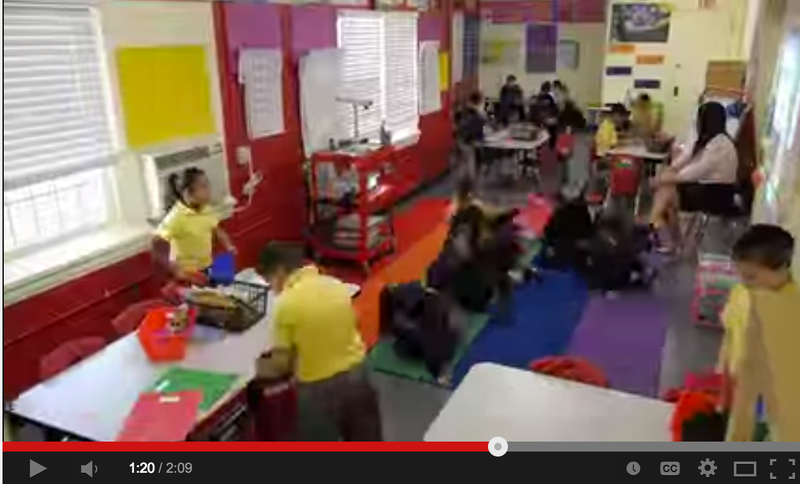 In the Station Rotation model, students rotate through all of the stations." Watch to see how KIPP school in Los Angeles as the station rotation model as a core part of their educational model. "In a lab Rotation model, students rotate at fixed points in time between a classroom and computer lab, in which students learn predominantly online. The classroom is generally reserved for other learning activities." "In station rotation model students are rotating within a given classroom whereas in the lab model they are actually rotating out to a learning lab where they are doing their online learning." 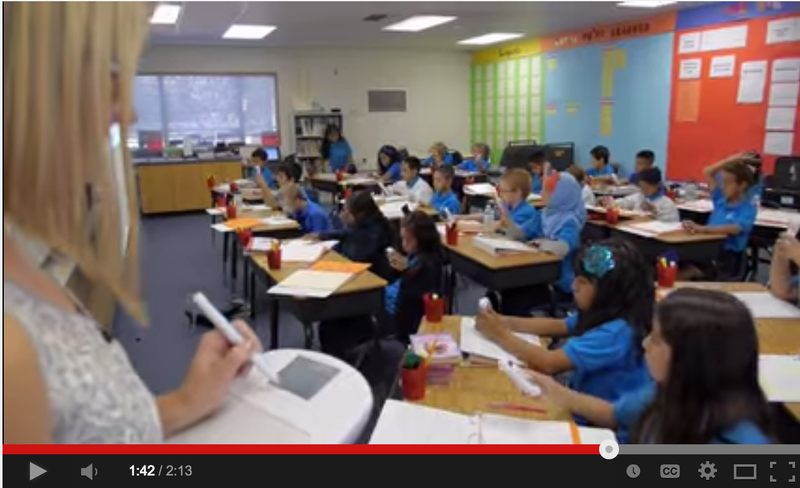 Watch to see how Navigator Schools use this model in their instruction. "In the Flex model, online learning forms the backbone of a student's learning, even if it directs students to office activities at times, and students are able to move flexibly through different learning modalities with the goal of optimizing their learning experience based on their specific needs. Each student in essence has a customized, fluid schedule among learning modalities. The teacher of record is on-site, and the teacher-of-record or other adults provide face-to-face support on a flexible and adaptive as-needed basis through activities such as small-group instruction, group projects, and individual tutoring . Some implementations have substantial face-to-face support, and others have minimal." 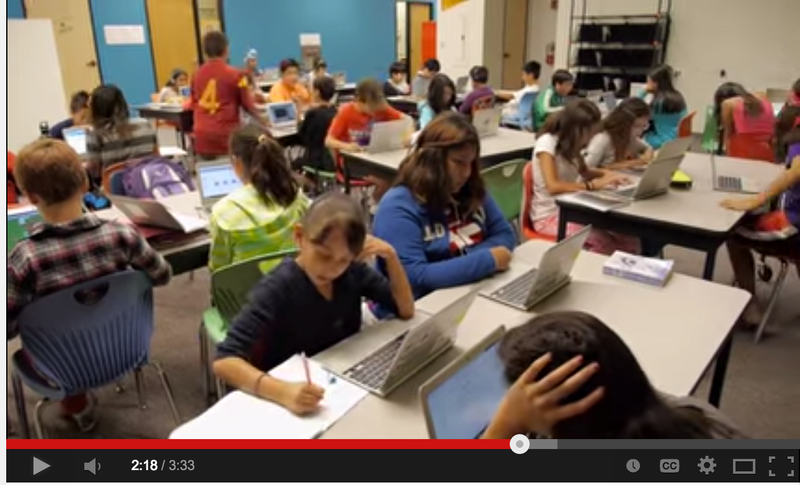 Watch how Summit public schools is using the Flex model in their instruction.